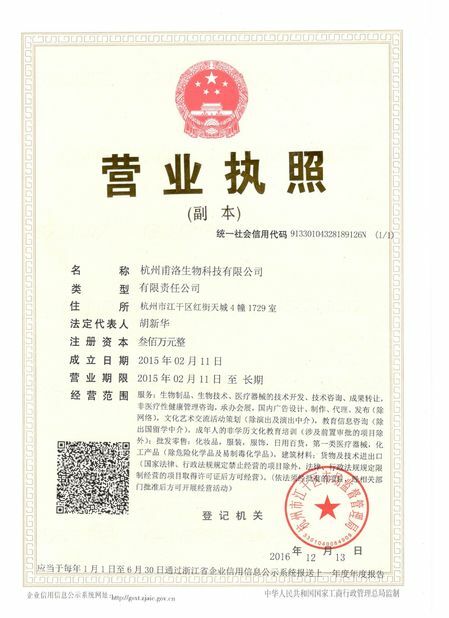 Paracetamol, the trade name is Baifuning, Bilitong, Tylenol, acetaminophen and so on. The international non-proprietary drug name is Paracetamol. It is the most commonly used non-anti-inflammatory antipyretic analgesic. Its antipyretic effect is similar to that of aspirin. It has weak analgesic effect and no anti-inflammatory and anti-rheumatic effects. 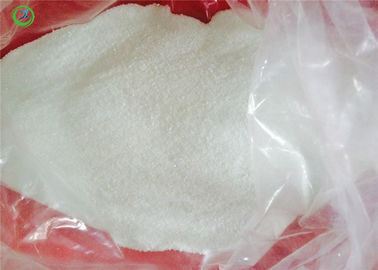 It is the best variety of acetanilide drugs. Particularly suitable for patients who cannot use carboxylic drugs. For colds, toothaches and other symptoms. Acetaminophen is also an intermediate in organic synthesis, a stabilizer for hydrogen peroxide, and a photographic chemical. This product is obtained by acetylation of p-aminophenol. Method 1: Add p-aminophenol to dilute acetic acid, add glacial acetic acid, heat up to 150 ° C for 7 h, add acetic anhydride, then react for 2 h, check the end point, pass the test to cool below 25 ° C, filter, wash until no B Sour, dried, and crude. Method 2: Distilling aminophenol, glacial acetic acid and acid mother liquor containing more than 50% acid, and distilling off the dilute acid at a rate of one tenth of the total amount of distillation per hour, and the internal temperature is raised to above 130 °C. Sampling and checking the residual amount of p-aminophenol was less than 2.5%, adding dilute acid (content of 50% or more), and cooling the crystal. The ruthenium is filtered, first washed with a small amount of dilute acid, and then washed with a large amount of water until the filtrate is nearly colorless to obtain a crude product. 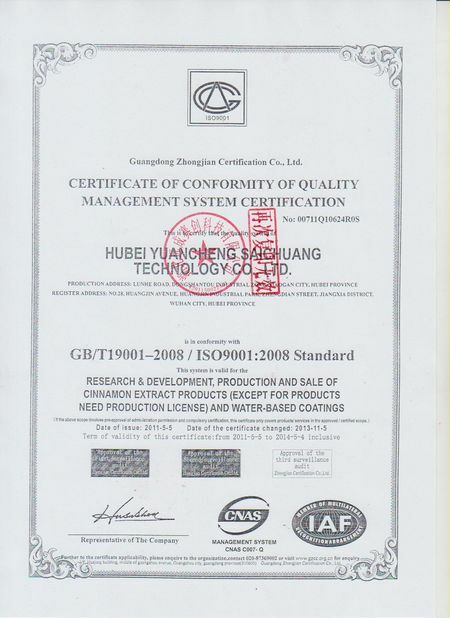 The yield of Process 1 was 90% and the yield of Process 2 was 90-95%. Purification method: When the water is heated to near boiling, the crude product is put into the product. The temperature was raised to full dissolution, and activated carbon soaked in water was added, adjusted to pH=4.2-4.6 with dilute acetic acid, and boiled for 10 min. Filter press and add a small amount of sodium bisulfite to the filtrate. After cooling to 20 ° C or lower, crystals were precipitated. The diarrhea is washed, washed, and dried to obtain a raw material for paracetamol. It is suitable for relieving mild to moderate pain, such as fever caused by cold, headache, joint pain, neuralgia, migraine and dysmenorrhea. This product can only relieve symptoms, no anti-inflammatory effect or minimal, can not eliminate the redness, swelling and movement disorder caused by arthritis, so it can not be used to replace various types of arthritis with aspirin or other non-steroidal anti-inflammatory drugs. 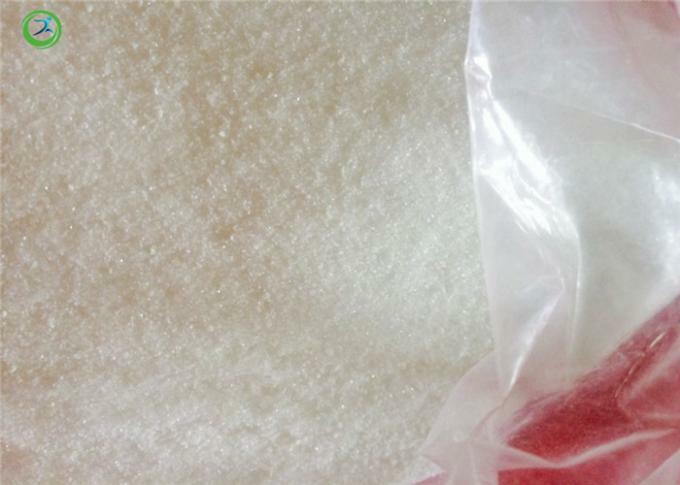 However, this product can be used in cases of aspirin allergies, intolerance or unsuitable for the application of aspirin, such as chickenpox, hemophilia and other patients with bleeding disorders (including cases of anticoagulant therapy), as well as peptic ulcer, gastritis and so on. When applying this product, other treatments must be applied at the same time to relieve the cause of pain or fever. 1. Adults are usually taken orally. Once 0.3-0.6g, once every 4 hours, or 4 times a day; the amount of one day should not exceed 2g, the course of treatment for fever is generally no more than 3 days, for analgesia should not exceed 10 days. 2. Children are usually taken orally. According to the weight of 10-15mg/kg each time or 1.5g/m2 per day of body surface area, once every 4-6 hours; children under 12 years old do not exceed 5 times every 24 hours, the treatment is no more than 5 days .